Not interested in Green Cove Springs ? Please choose a different community. 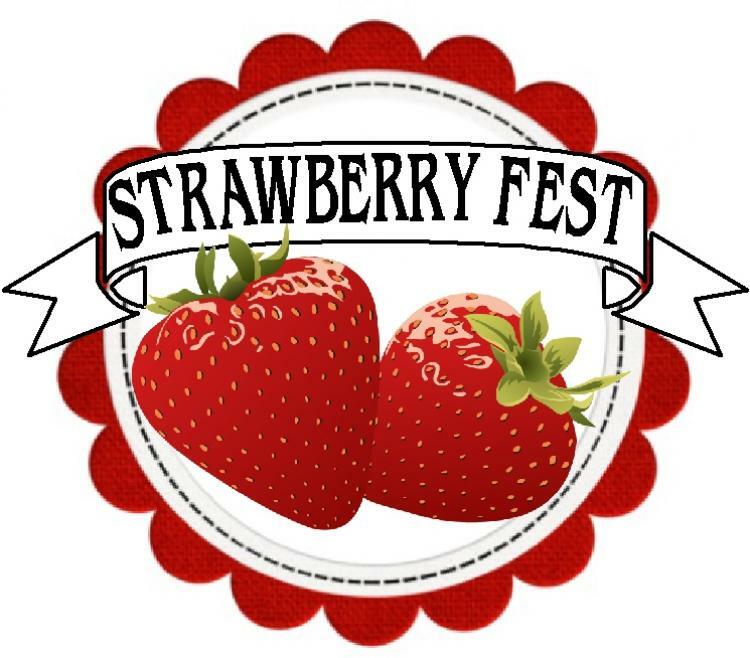 3rd Annual Strawberry Fest - March 9 & 10 at the Clay County Fairgrounds, Green Cove Springs. Saturday & Sunday 10am-5pm. Family Fun & Festivities, Delicious Food, Plant City Strawberries, Art & Crafts, Free Bounce Houses, Strawberry Shortcake, Live Entertainment, Classic Cars, Free Rock Painting, Chocolate Covered Strawberries, Strawberry Fudge, Pony Rides, Strawberry Wine Slush Mixes, Face Painting, Free Hula Hoop Contest, Strawberry Ice Cream, Free Petting Zoo, Berry Cute Baby Contest, Free Sack Races, Train Rides, Free Bean Bag Toss, Free Inside Toddler Play Area, Yummy Treats & Much More! Admission $6, Kids 2 & Under Free. $1 OFF ADMISSION! Visit our website for coupon or bring a canned good for discount. Benefits the local food bank. Clay County Fairgrounds - 2497 SR 16 W, Green Cove Springs, FL 32043.